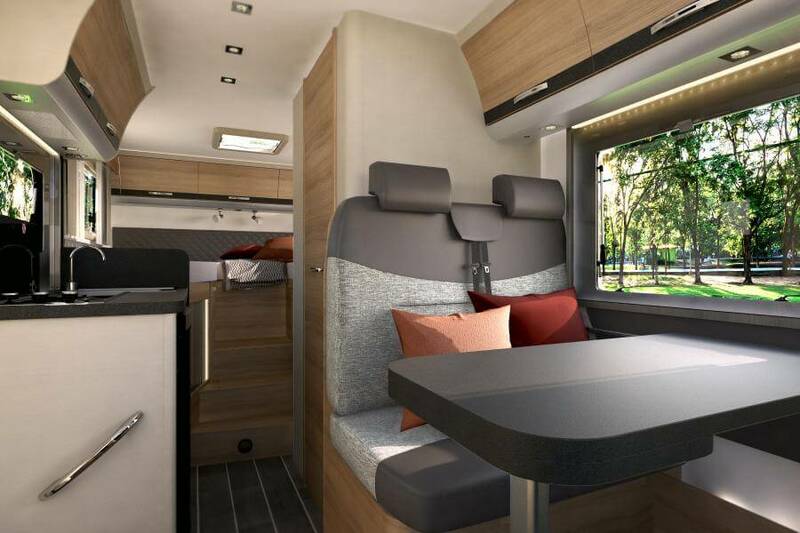 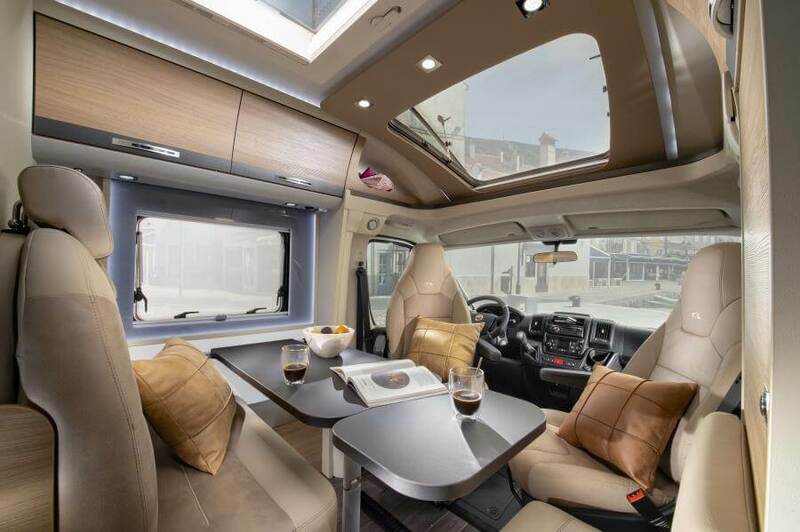 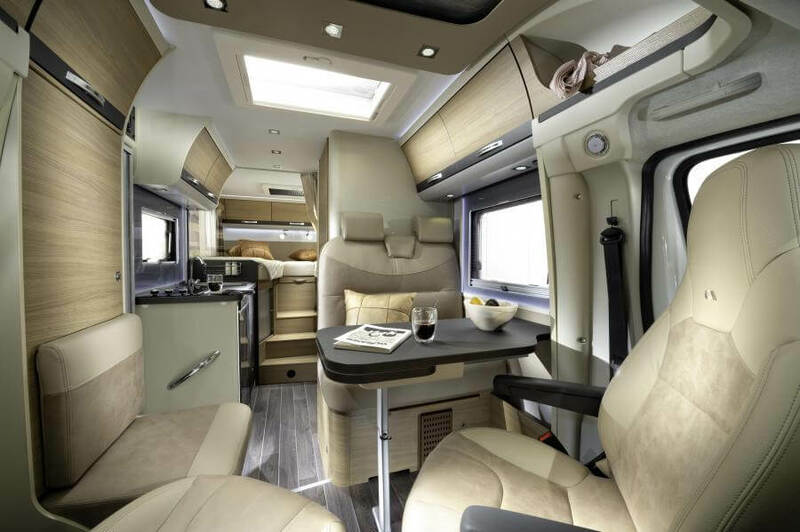 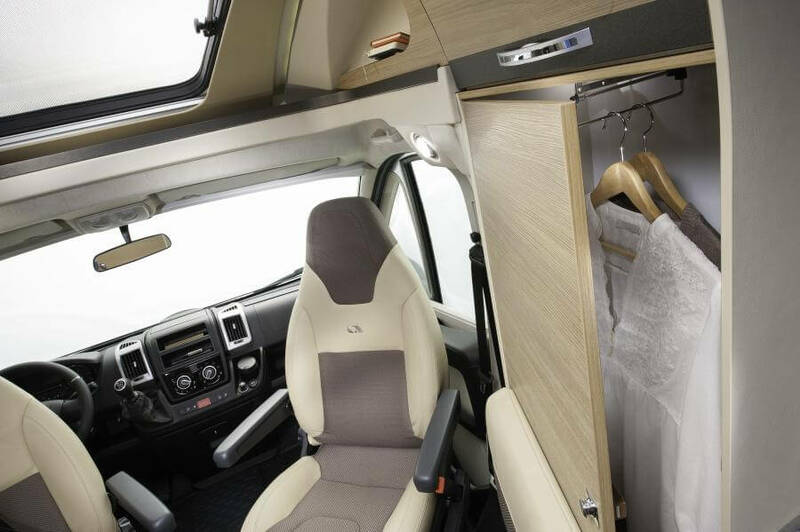 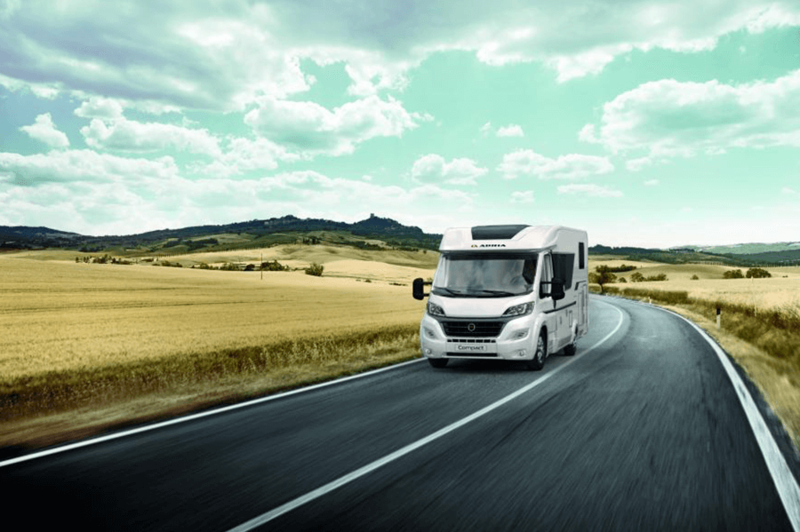 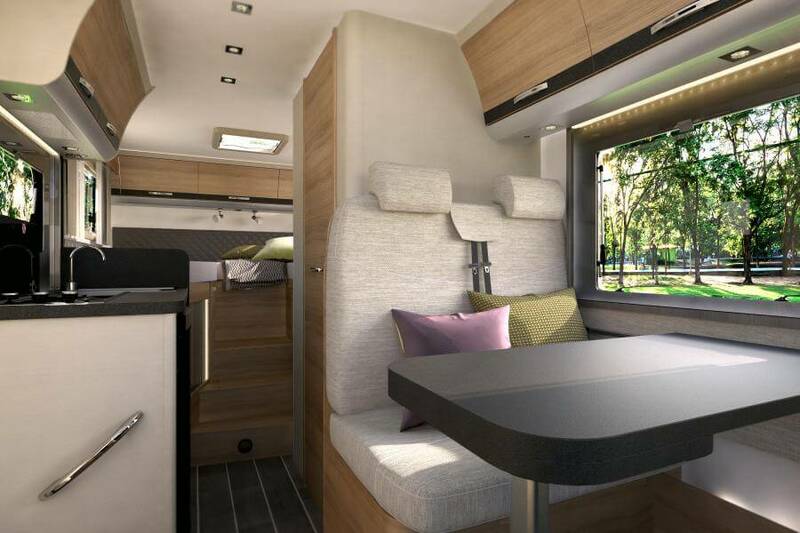 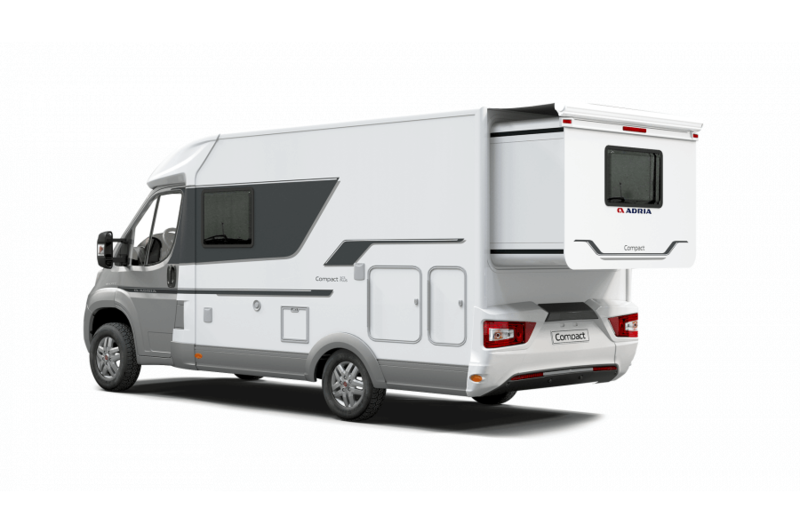 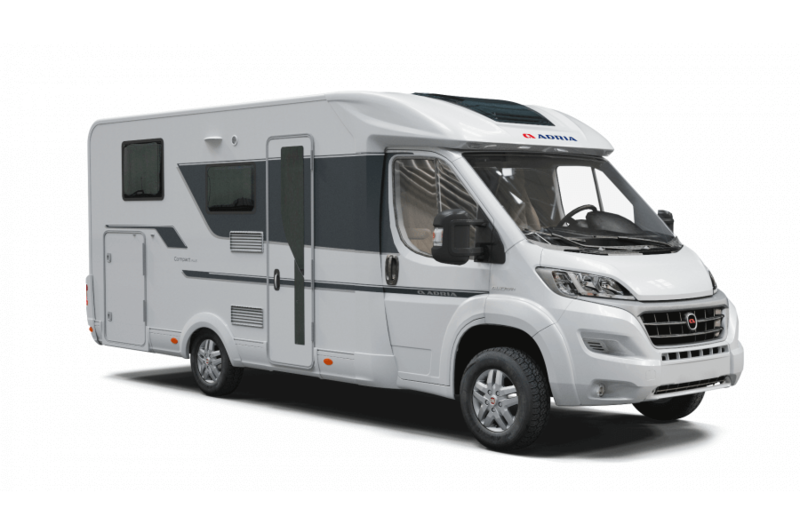 The Compact sets the new benchmark for smaller motorhomes, with smart exterior dimensions making them true “city motorhomes” yet more interior space, enabling more possibilities when it comes to holiday adventures. 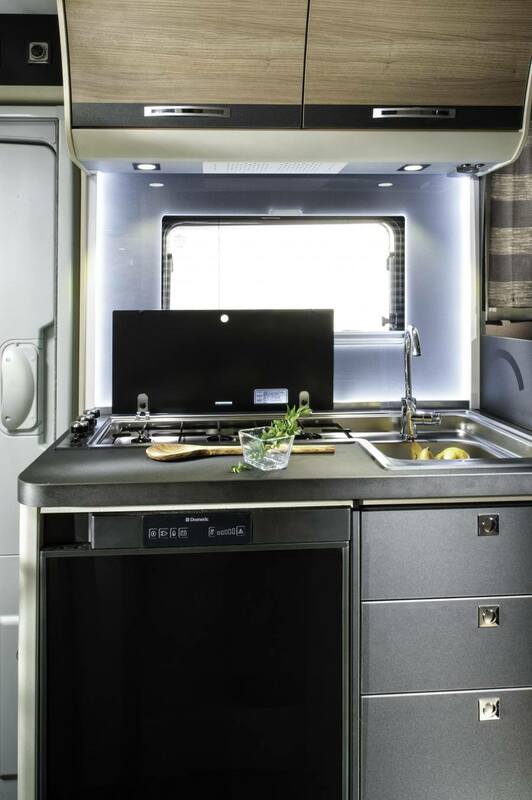 The Compact with SlideOut Technology offer all the benefits of the Compact range including new interior design, Smart kitchen and Ergo bathroom plus the unique extendable bedroom feature. 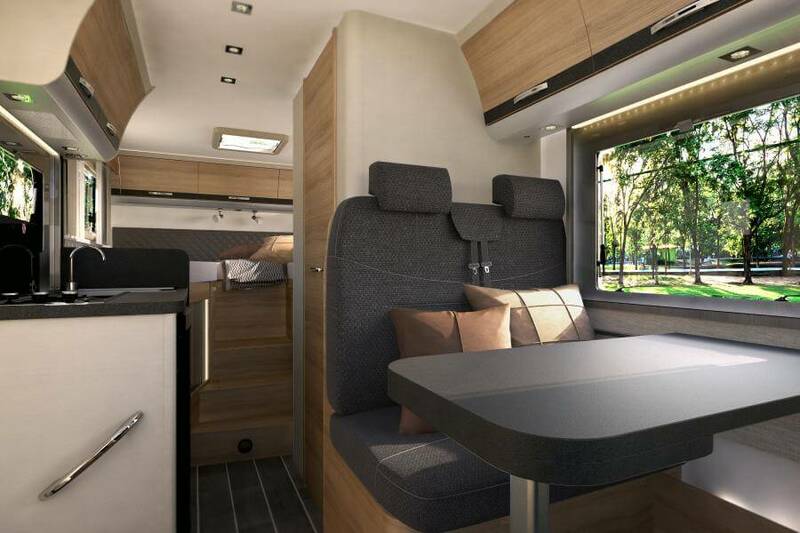 A fully water sealed protected interior compartment, electronically operated with silent operation to create long or central beds with a 70cm extension.